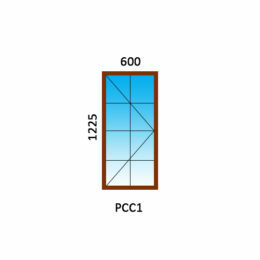 KPJ cottage pane windows are chunky and durable, as such we have named it our “Premier Range”. 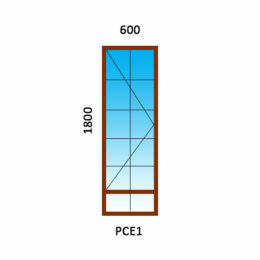 We believe that our Premier Range is the starting point for long lasting, high quality, cottage pane window frames. 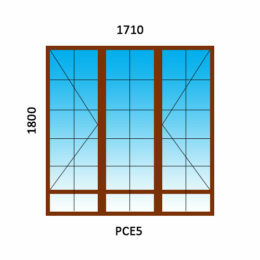 Our Premier Range of windows has passed the SANS 613 performance test (SANS 10400 XA). 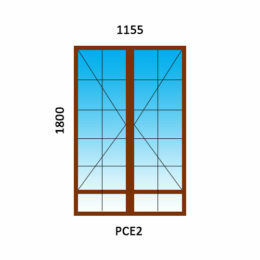 All cottage pane windows come with rubber seals, friction hinges and handles in either brass or satin chrome. 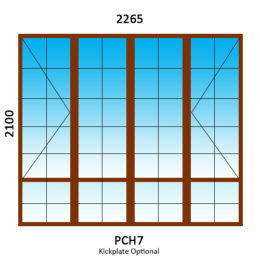 Burglar bars are an option extra. 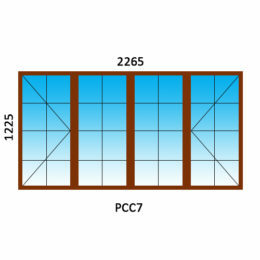 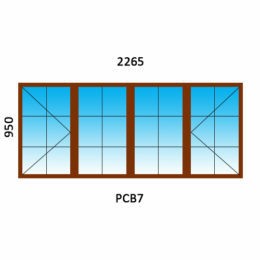 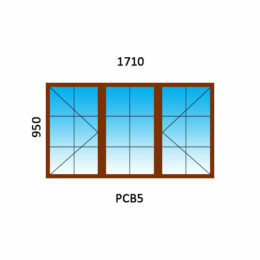 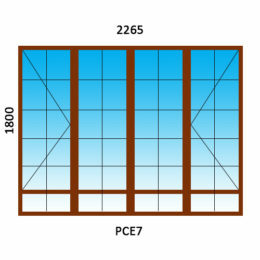 Our cottage pane window ranges are not suitable for double glazing. 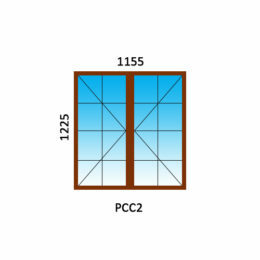 Cottage pane windows can be custom made to suit your requirements. 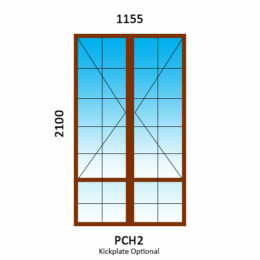 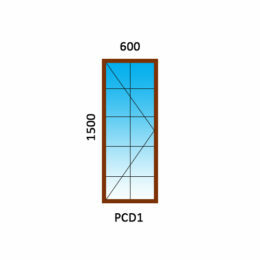 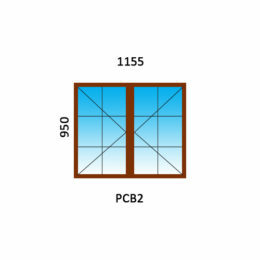 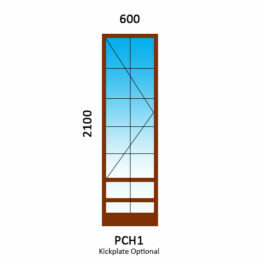 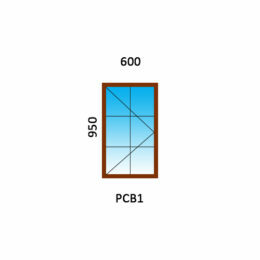 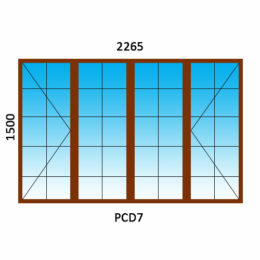 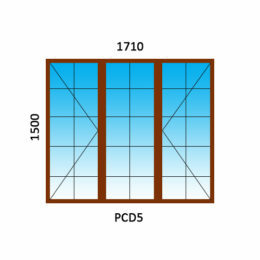 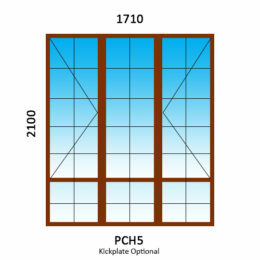 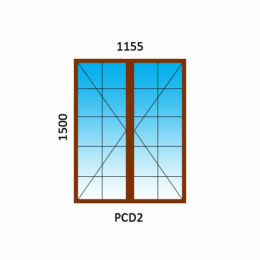 Please bear in mind the cottage pane window range is modular in design, so try and stay with the standard sizes as much as possible to avoid inconsistent pane sizes.